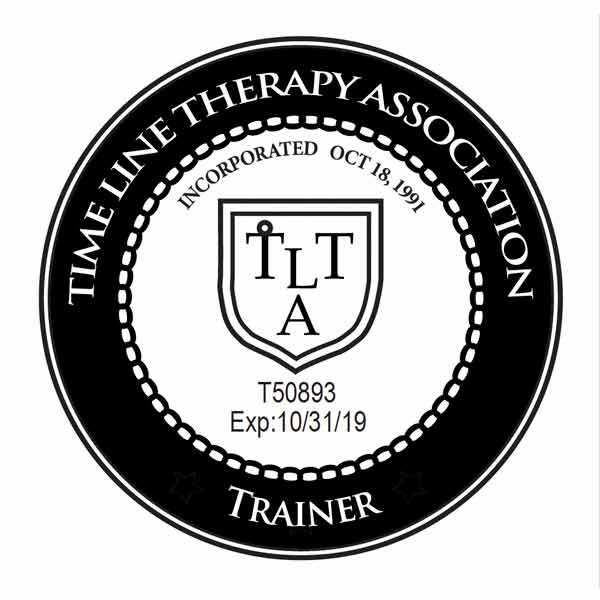 8 days – 4 certifications! 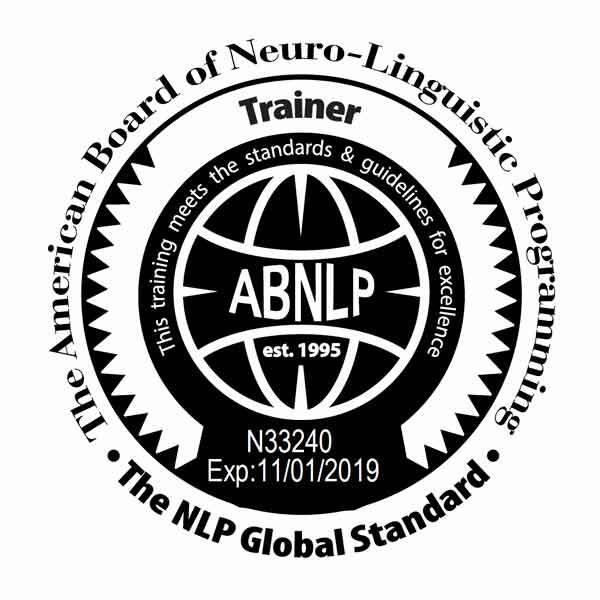 Take part in the very best NLP training around. 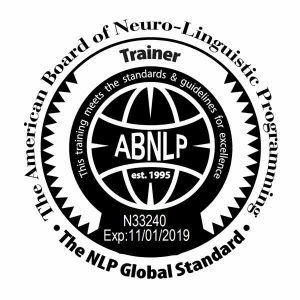 NLP Training Ltd is one of the only companies in the North West that is offering this combined certification training. You will learn all the skills to empower your life way beyond your present state, to excel and get great results both in your professional and personal life. You will also learn how to become happy and fulfilled in your life and relationships, and to live the life you really want to live. 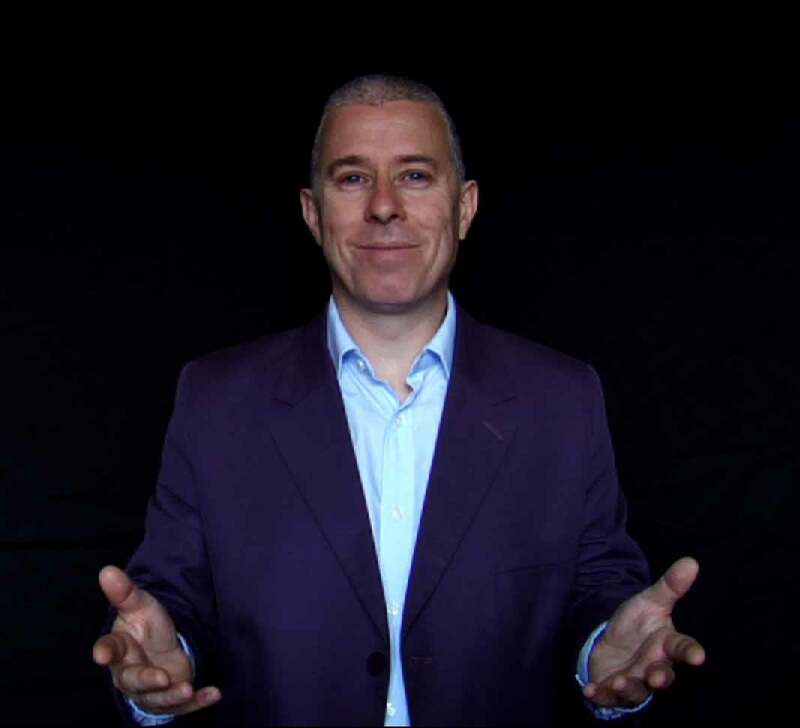 In giving you this training, we are going way beyond what is usually learned at an NLP Practitioner training. This 4-way training will give you the competence to transform any area of your life, professional and personal. It will teach you how to head towards excellence with maximum velocity. You will gain a very wide range of skills, ideas, models and tools that will allow you to succeed in all contexts and situations. 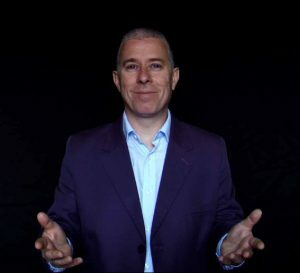 You will become a master communicator with others, and with your own unconscious mind, and gain the ability to improve the way you operate your mind beyond your wildest dreams. Before the training date you will be given some pre-study work, to ensure you are as fully prepared as possible to absorb and utilise the skills straight away. Then during the training you will be closely supervised to make certain that you are acquiring the skills and applying them eloquently, ecologically and successfully. My commitment to you doesn’t stop there though, it is a lifetime commitment – something not offered by others. 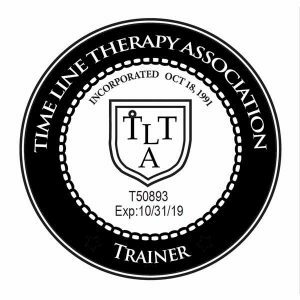 I take a great deal of personal interest in the development of those who I have worked with, and encourage you to maintain contact after initial training. 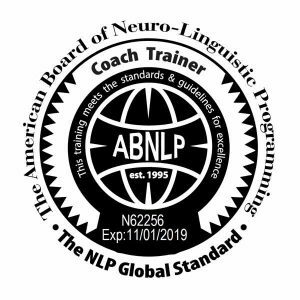 Contact me now to enroll on the next NLP Practitioner training, or to arrange for me to facilitate an in-house NLP Practitioner training for you, your family or your business/organisation. Group discounts, payment plans and special discounts available. Enquire now. These trainings are recognised by the American Board of NLP, American Board of Hypnotherapy, and the Time Line Therapy® Association. 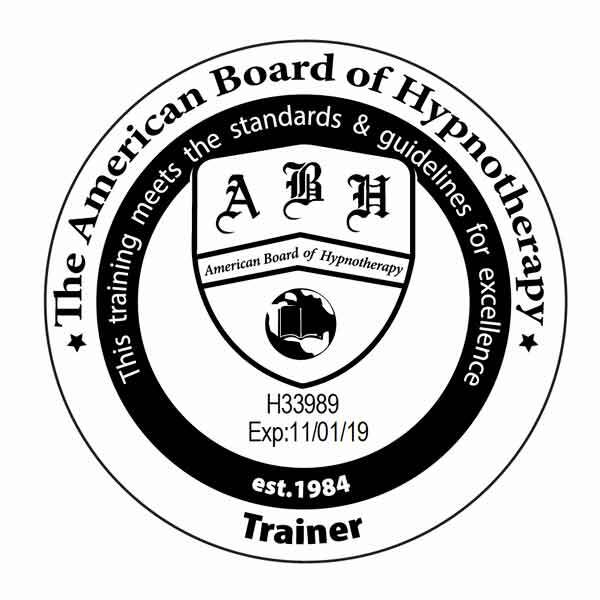 Registering certifications with those bodies incurs a small extra charge. *Deposit non-returnable. This is separate from training fee, and covers the pre study materials.